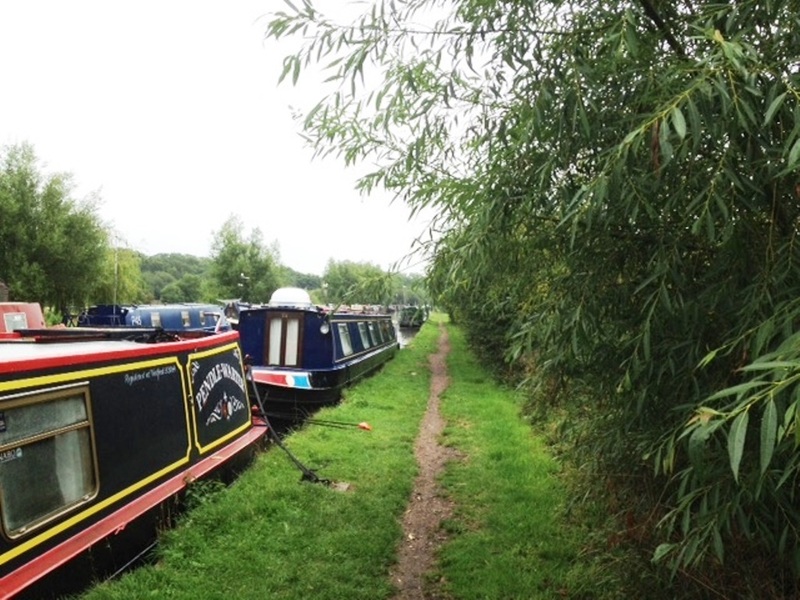 Aynho Moorings are situated on a rural stretch of the Oxford Canal close to the medieval market town of Banbury. The location provides boaters with an excellent base from which to explore this interesting town, as well as surrounding countryside and winding course of the South Oxford Canal. The site is approximately 185m long and provides space for up to 11 vessels moored against the towpath. The mooring site begins approximately 60 metres south of Bridge 190, where the B4031 (Station Road) crosses the canal. There is an access slope next to the bridge onto the towpath. Aynho village is within a mile of Bridge 190 by road, with Banbury approximately 7 miles away. Facilities, including water, pump-out, diesel, bottled gas and refuse disposal, may be available by arrangement with Walker Dock Services, just north of Bridge 190 and within 200 metres of the mooring site. Boat repairs are also available and there is a shop selling provisions and chandlery. There is no designated car parking at this site and boaters must make their own arrangements. The site is immediately opposite private moorings on the off-side. 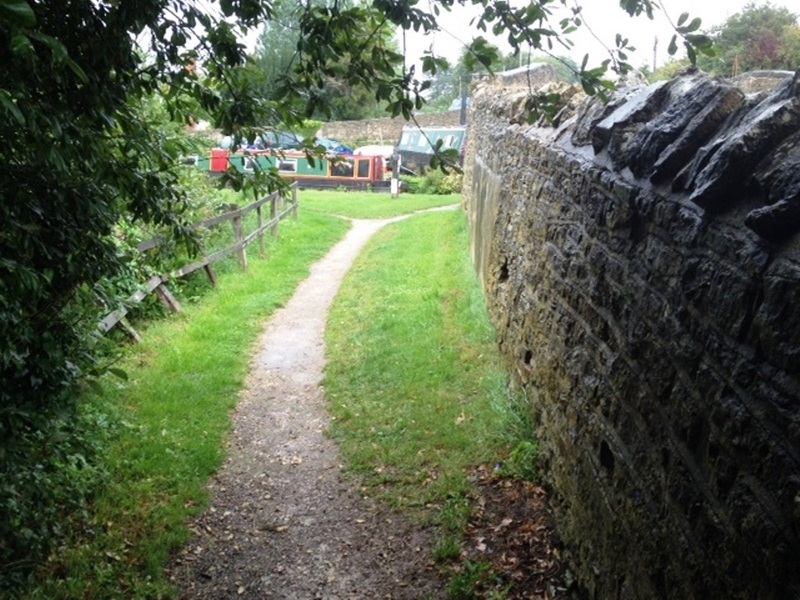 A stone towpath runs the full length of the mooring site, bordered on each side by a grass strip.